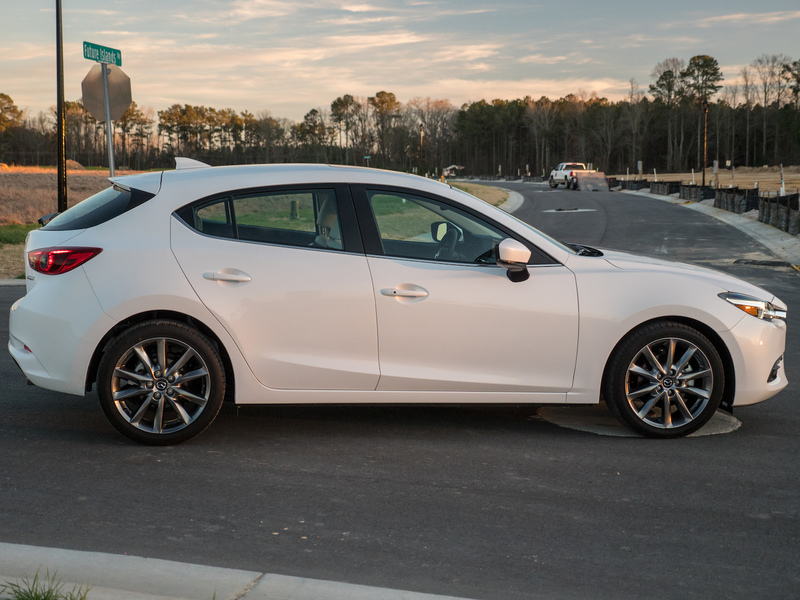 The 2018 Mazda3 Grand Touring 5-door is fantastic, and you should buy one; the end. But you should at least scroll down and look at the pictures. 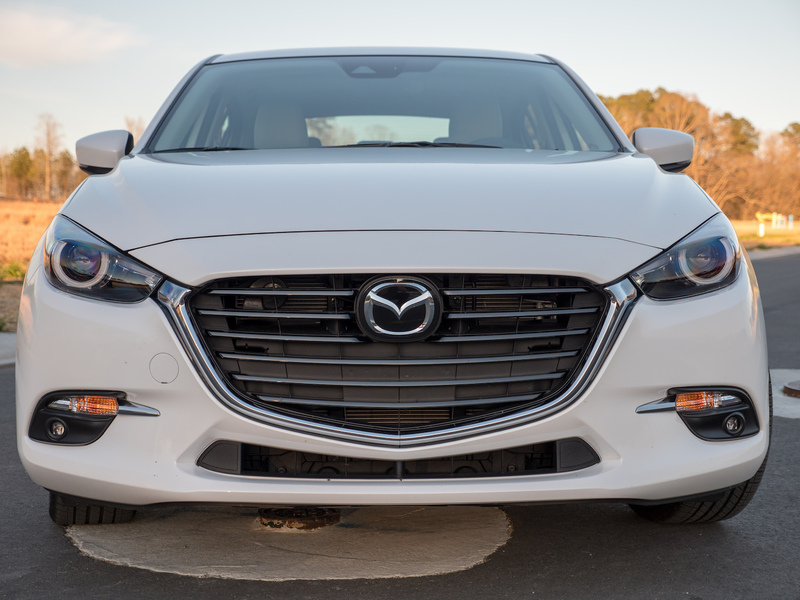 In case you see nothing else, The 2018 Mazda3 GT 5-Door gets 27 miles per gallon city, and 36 mpg highway, respectively, with an automatic transmission. And it’s fun and sporty. It’s never just been a pretty face. 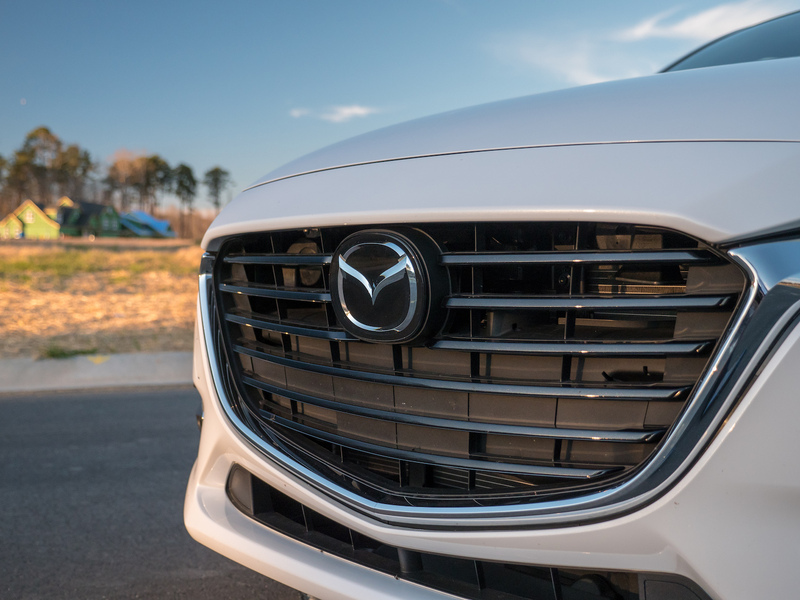 If you ever hang out with me at a dinner party, at some point I will say how much I love Mazda as a brand. And then, I’ll say I’ve owned a Mazdaspeed6 and a CX-7. 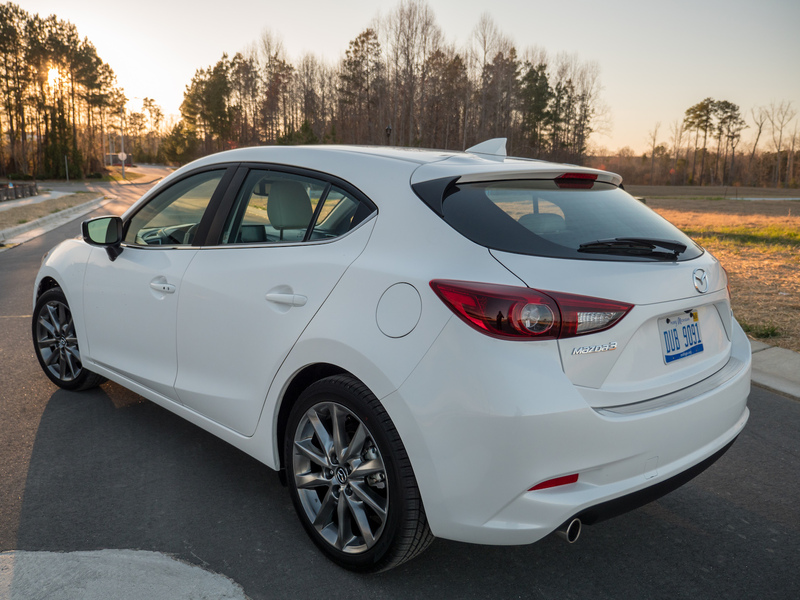 What I may tell anyone who isn’t paying attention is that I’ve almost purchased a Mazda3 multiple times. I’m not sure how long you’d actually be paying attention to me beyond “I used to have a Mazda”. 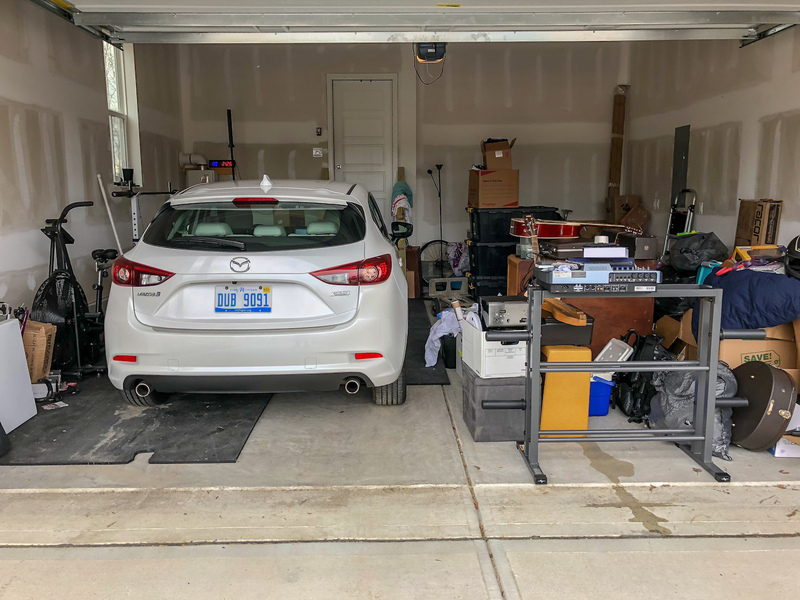 Regardless of my past ownership, as well as being a Mazda salesperson, once you hear why I love the Mazda3, and the minute you drive one, you’ll get it. 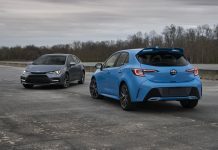 In a world where everything is changing rapidly, cars are loved then hated very quickly, the 3 here, especially in hatch form, has a DNA that’s never needed to become something different. 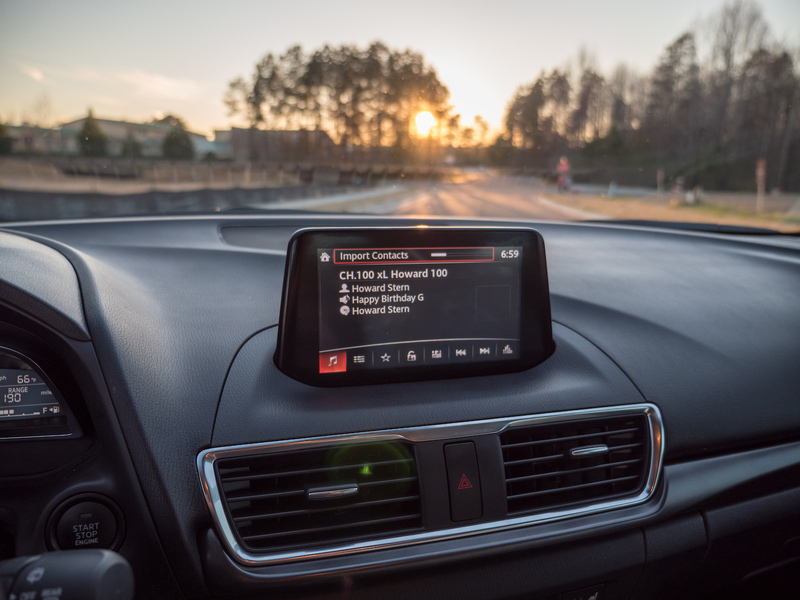 The Honda Civic has been entertaining to drive as well as not so hot to drive. 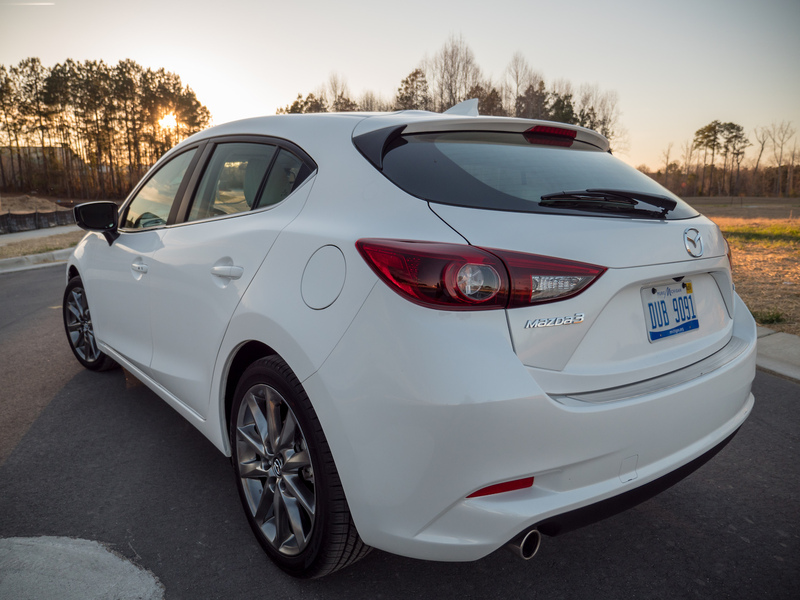 However, the Mazda3 has always been fun, and that won’t change. 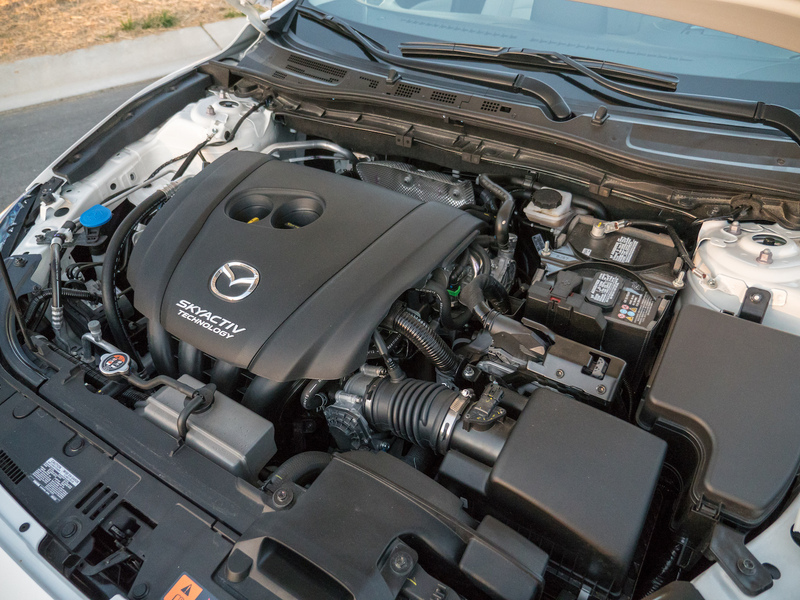 My 2018 Mazda3 5-door GT tester had the 2.5-liter 4-cylinder making 184-horsepower and 185 lb-ft of torque, and it was about as loaded as you’ll find at $27,920. For that you’ll be driving home in a snowflake white pearl metallic paint, a $200 option, over parchment leather interior (an old name for a very nice, light tan hide), with options including a cargo mat ($75), rear bumper guard ($100), scuff plates/door sill trim plates ($125), and premium package ($1,600). 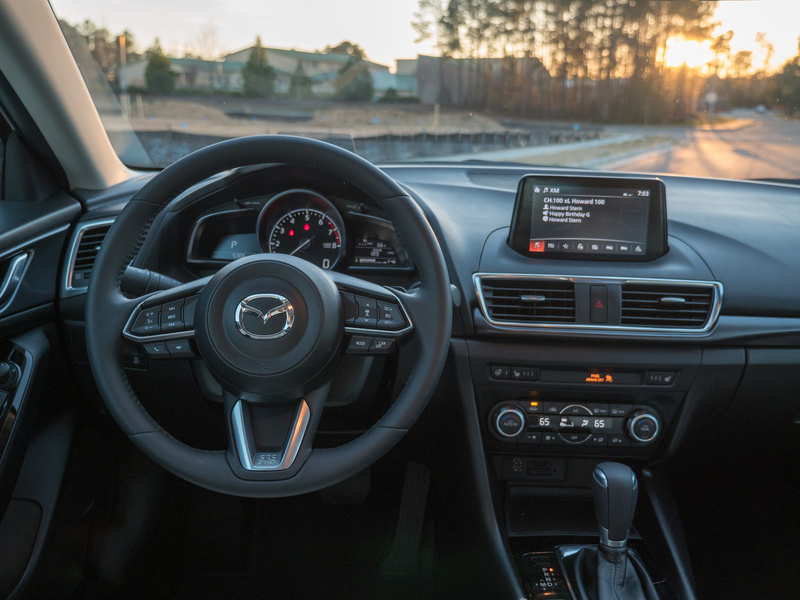 The premium package adds navigation, paddle shifters, adaptive headlights (they move with the steering wheel), smart brake support (it helps stop you when you neglect to), radar guided cruise control, traffic sign recognition (it tells you when you’re coming up to a stop sign), auto-dim rearview mirror, heated steering wheel, high beam control (auto switches between high and low beams), lane departure warning system, and lane keep assist. 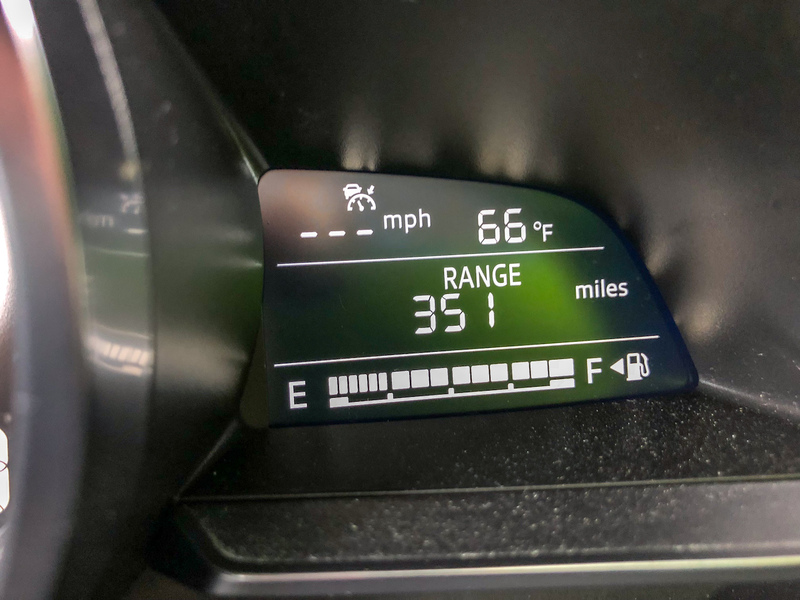 Oh, and heads-up display is standard on Grand Touring models. 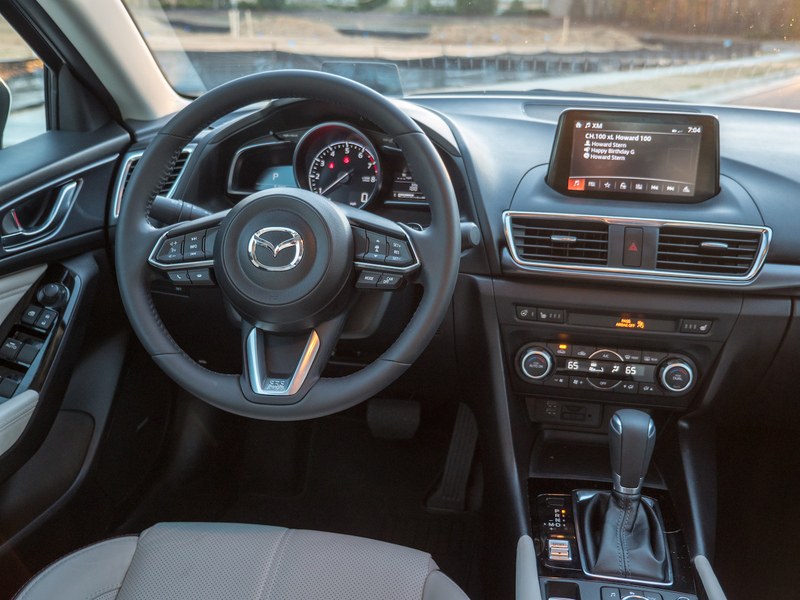 Speaking of all these options, the safety features on the Mazda3 are great. 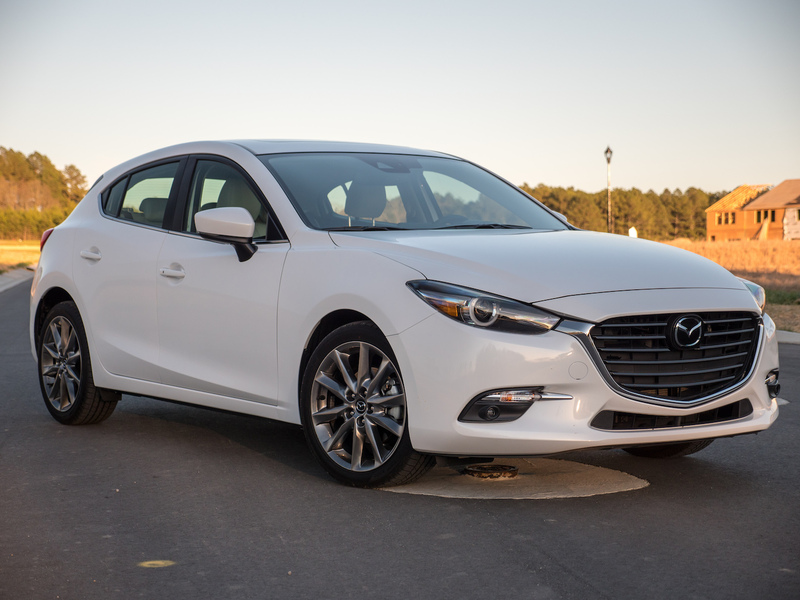 The Insurance Institute for Highway Safety (IIHS) gives the 2018 Mazda3 hatchback its coveted Top Safety Pick. The navigation system, while a little confusing on how to change the stations and sources at first, starts to grow on you. 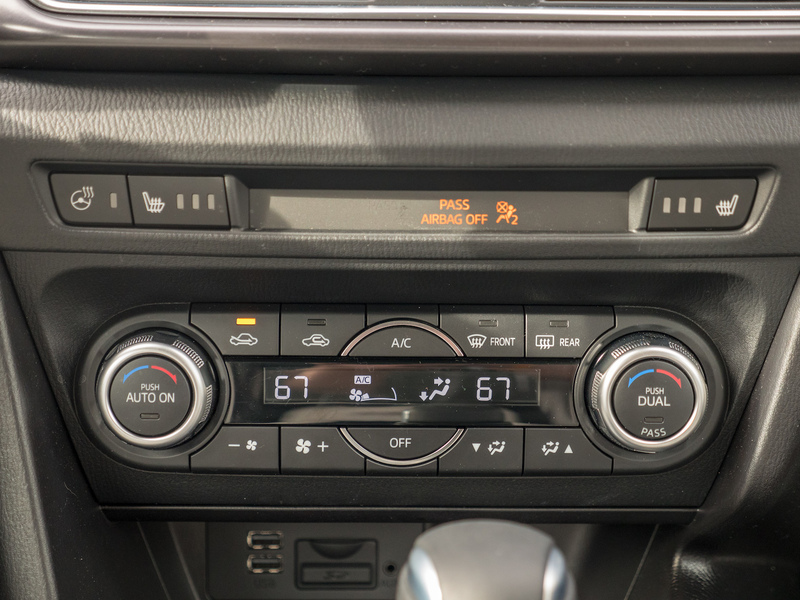 The screen is a little smaller than most, but it is touch screen, and has the BMW iDrive-style buttons and knob for quick use. 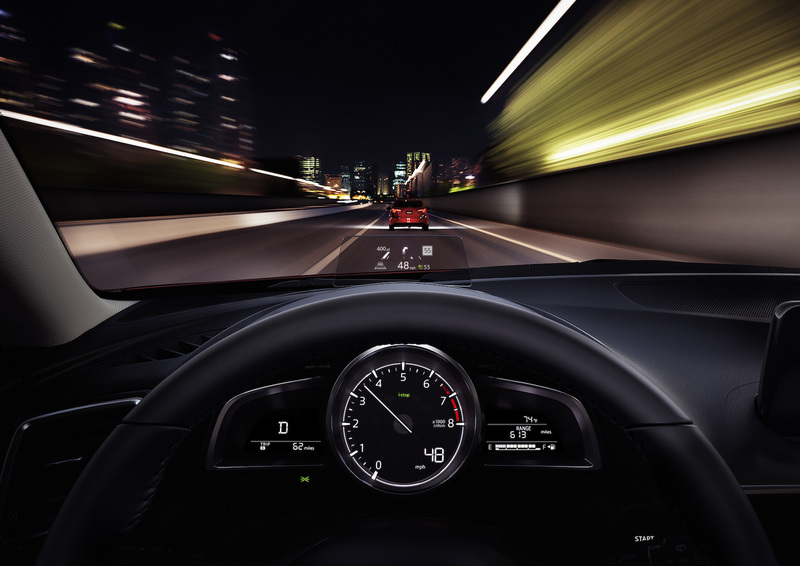 Everything in the Mazda is just the perfect distance away. Your hands and fingers immediately land on anything you’re looking for with ease and without guessing. 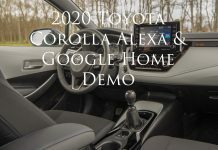 Although the steering wheel buttons are a tad crowded. 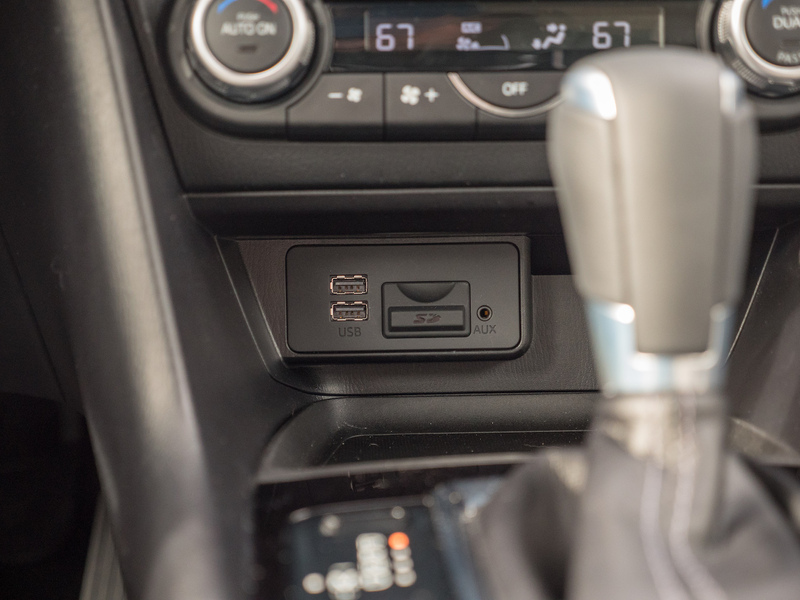 There are three ways to press the actual 3ish and 9ish-mounted buttons for cruise control, volume, etc. 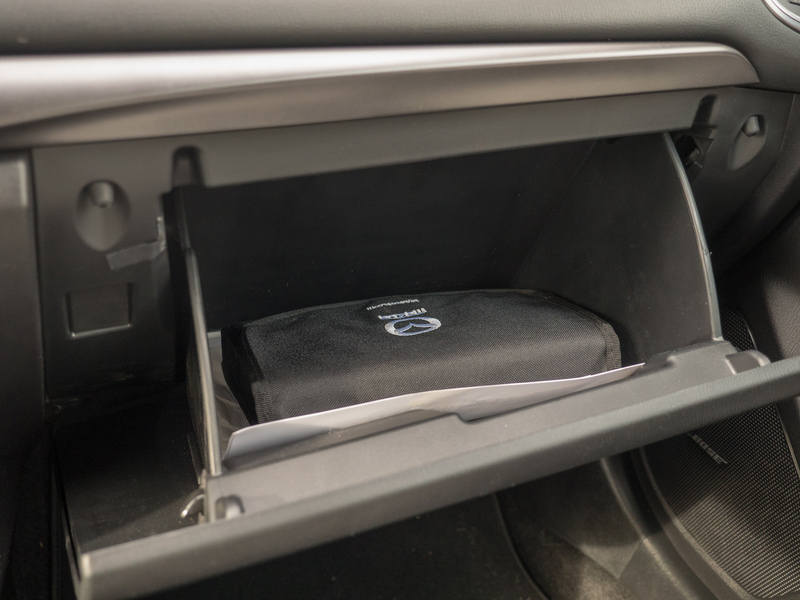 In case you didn’t know, you can get the Mazda3 Grand Touring with a manual gearbox. 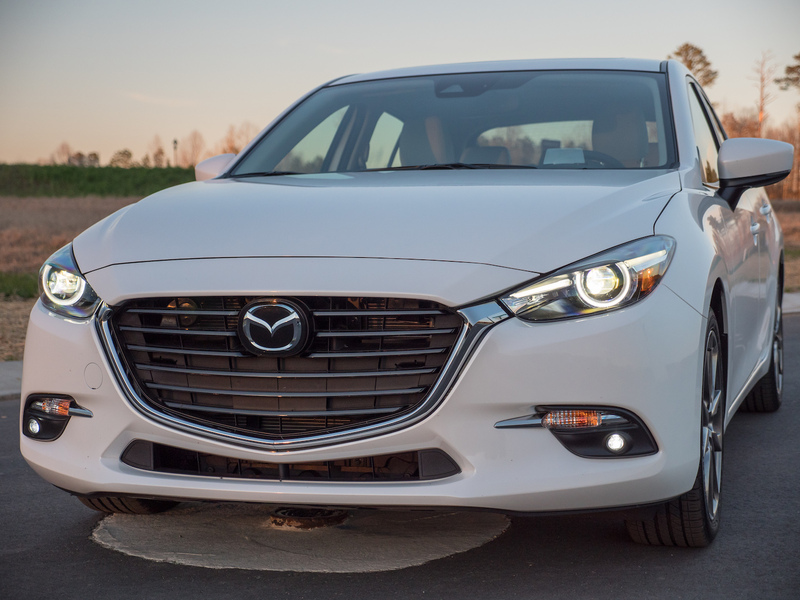 Thank you, Mazda. Sadly, though, I had the six-speed automatic. 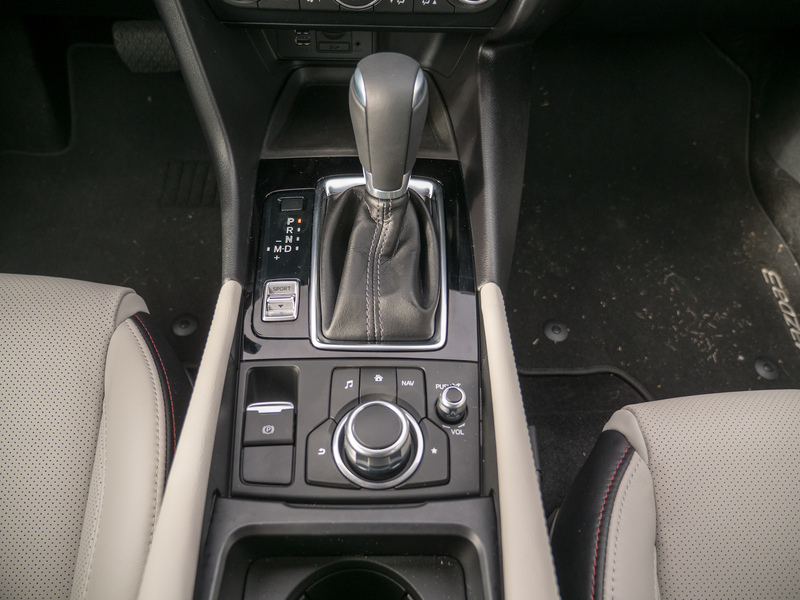 Interestingly, this gearbox does a very admirable job at obtaining good gas mileage, as well as being sporty when you want it to (27/36 mpg in the auto vs 25/34 for the manual). The change-down via the paddles is surprisingly quick, giving you the expected rev-matching, and the gears will hold. How long they’ll hold for, I’m not sure. I don’t typically hang on to a gear and bang off the rev limiter to know for sure. 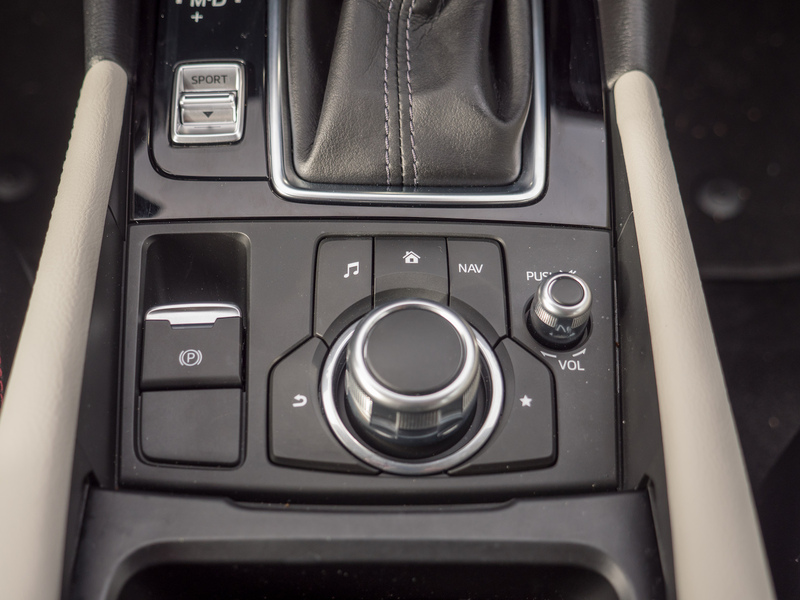 Put the 3 into Sport mode, and the gearbox livens more without you touching the paddles. Even with my sporty driving, I seemed to average right at 31.1 mpg on the combined cycle. Since my daily driver is a 2015 Ford Mustang GT PP that averages 18.5 mpg, this was a welcomed change of pace. Most of the sporty driving I did I went for the paddles immediately. 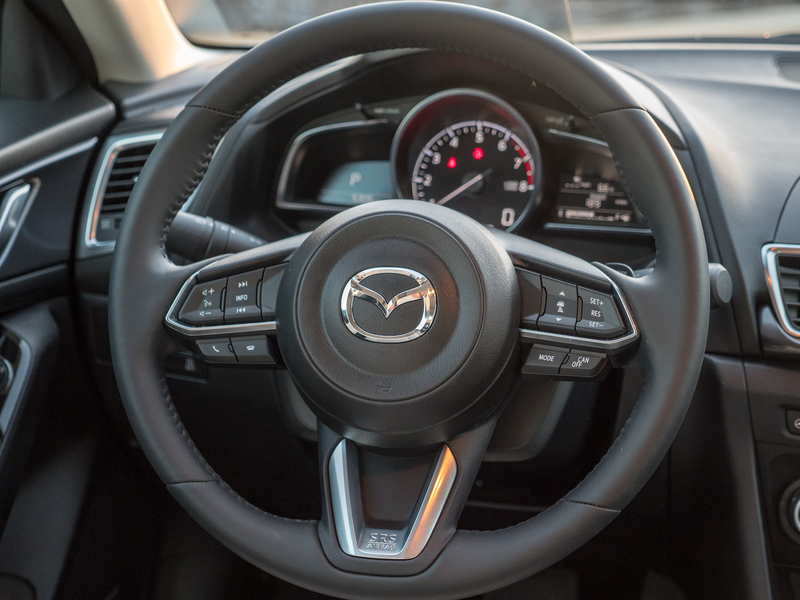 Oh, and Mazda also, like BMW and the 911 GT3, get the up and downshift right on the gearstick. Folks, push forward to downshift, pull back to upshift. 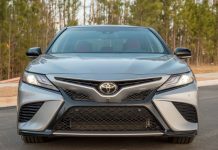 This isn’t rocket science, yet nearly every single car company gets it wrong. 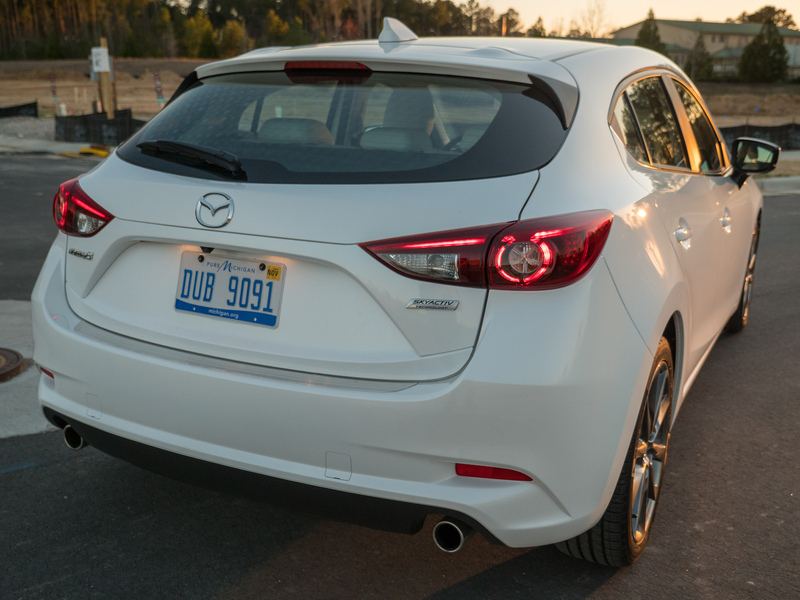 Getting into the Mazda3 5-door is easy for the driver and front passenger. 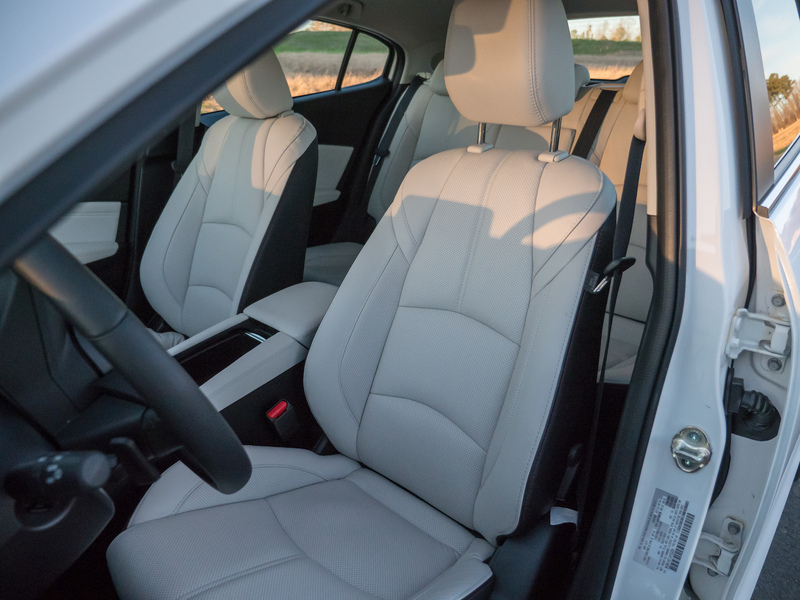 Those seats are comfortable and great for any drive. I would, however, like the seat to reach closer to the back of my knees. Notice I said front seats… because if you’re anything older than a tween, the backseat is not the place to be. 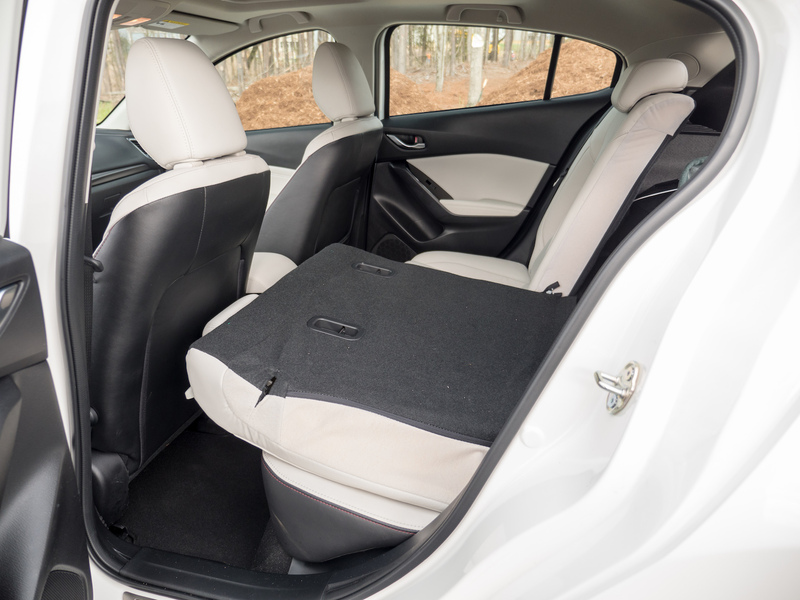 The rear outside seats have enough room for most people, but if you’re tall, or just have a long torso or neck, you will likely rub your head on the ceiling of the Mazda. 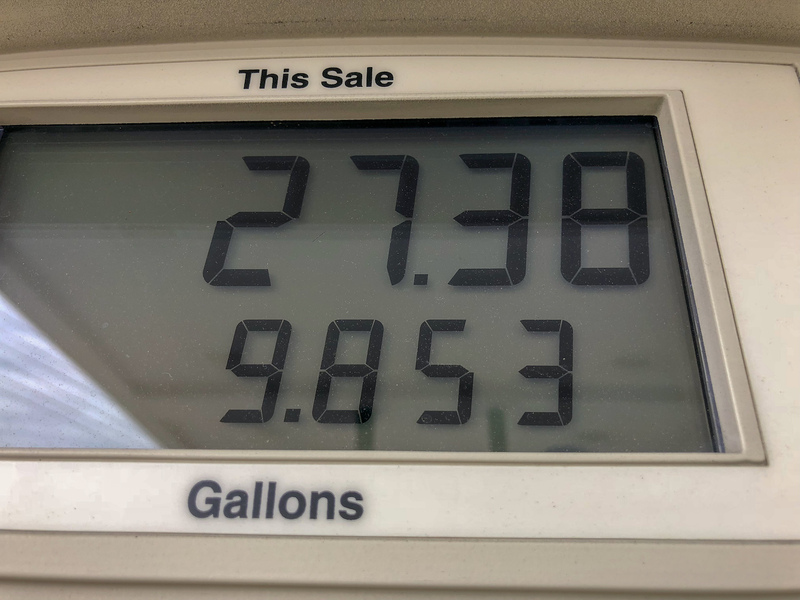 I’m 5’9.5″, and I had, maybe, 2 inches of extra headroom. Just pray you never ride in the middle with two normal-sized Americans. 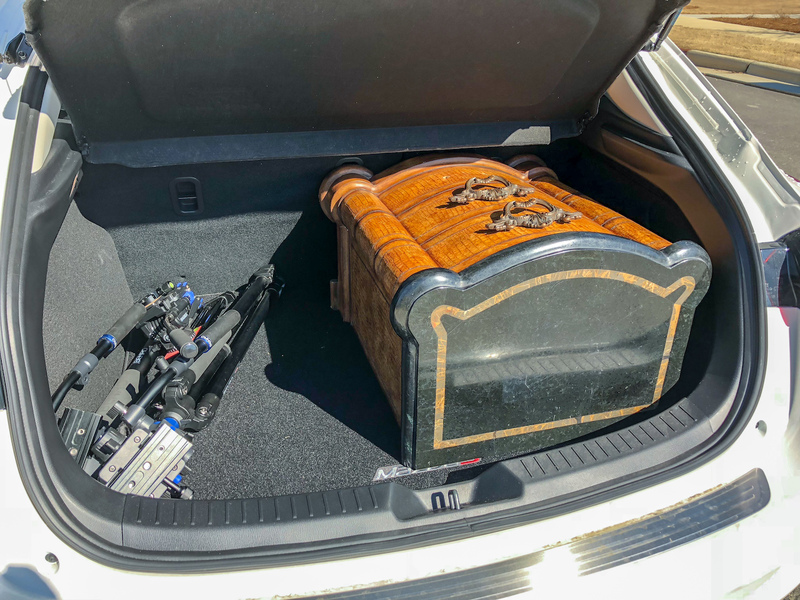 The back seat isn’t small, it’s just average. 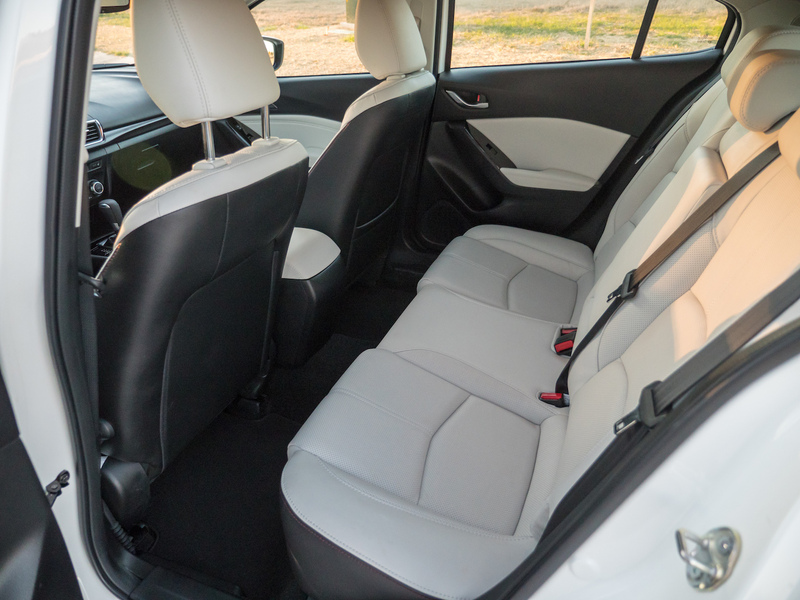 Once you’re in your seat and driving, the ride feels sporty and a little stiffer than others in this class. 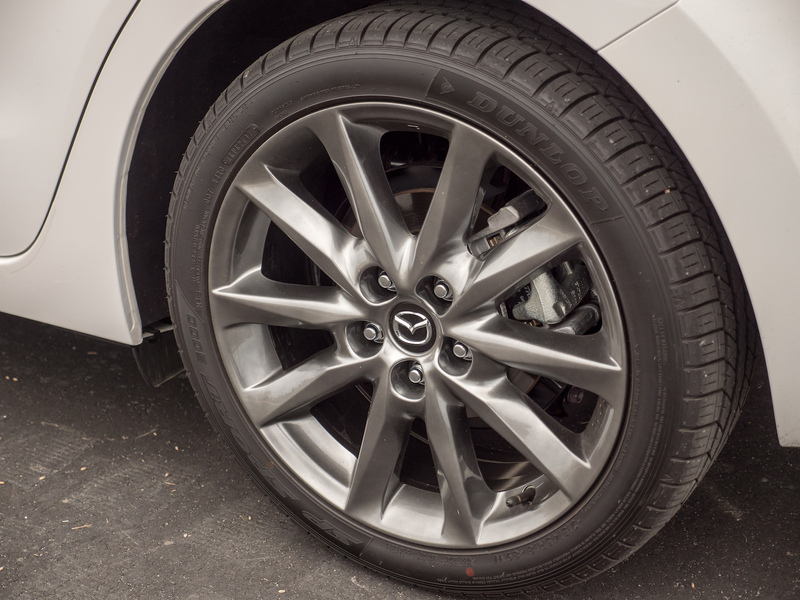 This in no way means the 2018 Mazda3 GT is a rough rider, but while your back won’t break from hitting pot holes or bad roads, you will still know the suspension is doing extra work on your behalf, and you’ll feel a little extra. The around-town nimbleness makes up for any harsh ride. 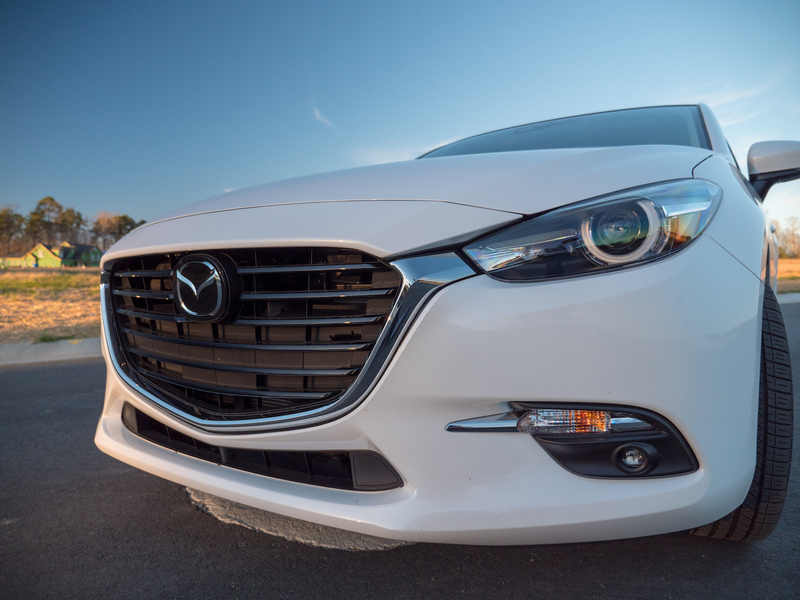 The combination of small, front-wheel drive hatchback, and Mazda’s beautiful steering, this feels like a bicycle around town. Except with air conditioning. 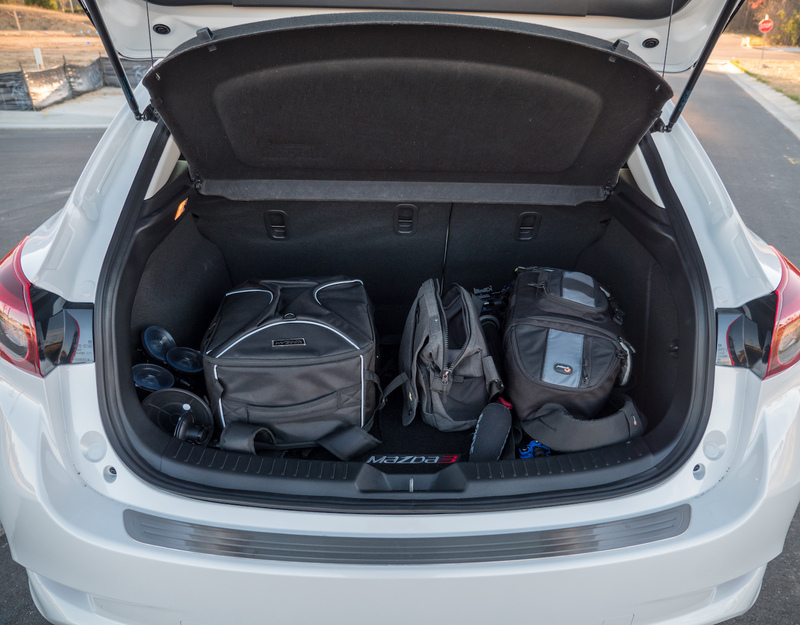 Using the 3 as a daily workhorse will make your life easy. 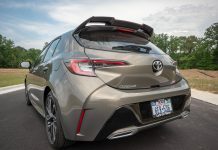 As a lover of the hatchback (and a non-understander of why Americans refuse wagons and hatches over small crossovers), this car will just continue your love affair if you’re like me, or could change your mind if you happen to think the opposite about hatches. My mother is the opposite of me. So when she called asking for me to go with her to get her monthly supply of raw dog food for her two German Shepherds and my half Siberian Husky, half Jack Russell, I thought this would be as good a time as any to try and change her mind. 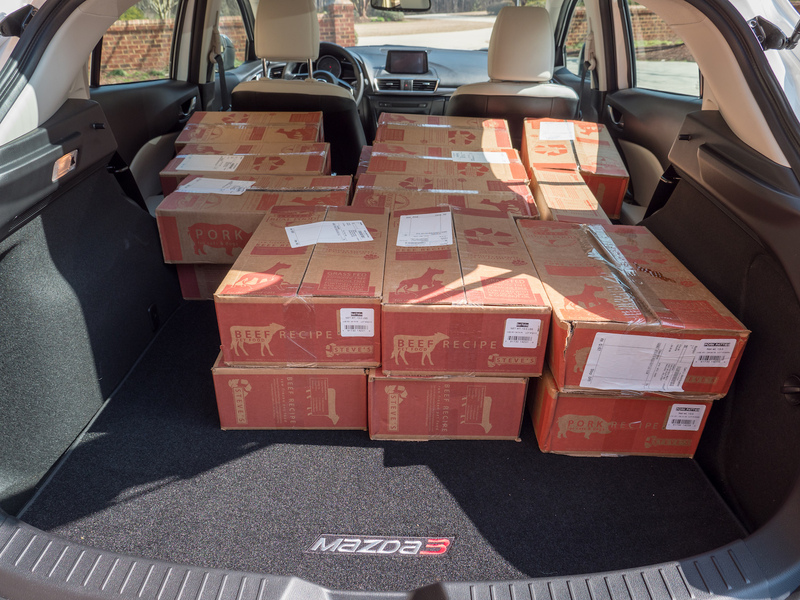 After we picked up twenty-one boxes of Steve’s raw dog food, mother was damn surprised it all fit in the Mazda. I, on the other hand, was in no way shocked. You see, she lives in a bubble. My mom’s always had a large SUV and forgets that many cars are just as useable for every one of her needs. 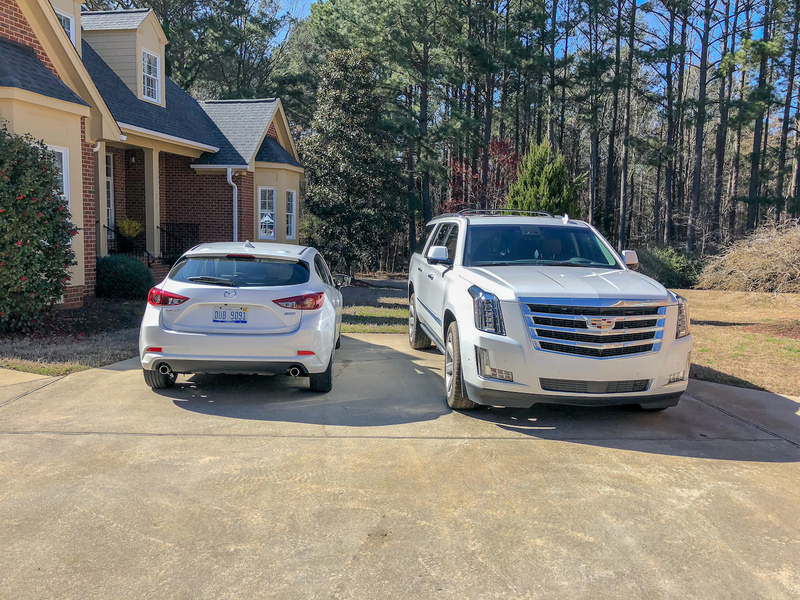 However, she loves her Escalade ESV, because she is convinced nothing else has the getty-up when she’s merging on to the highway from an awkward on-ramp. One day she’ll see the light. Sadly, not the one that leads to a hatchback. 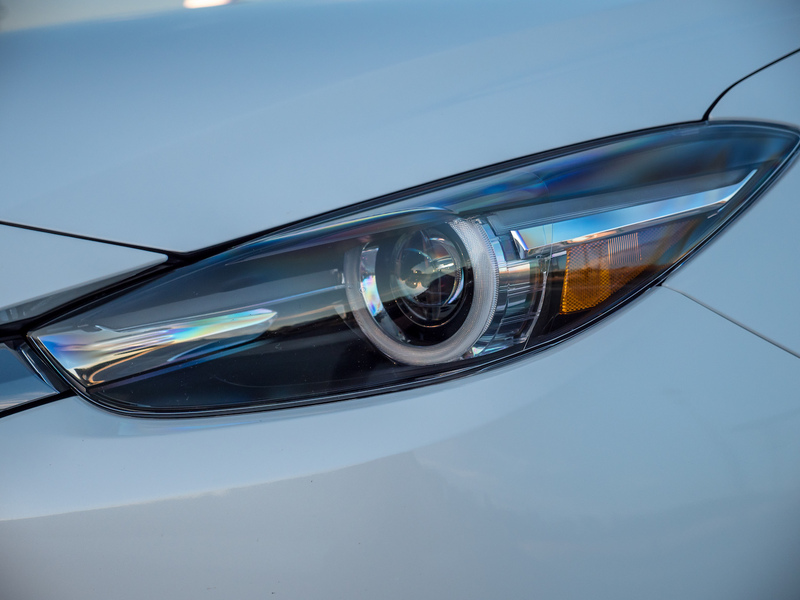 The competition to the Mazda3 is getting better and better, and that means this car needs a refresh to better stand out. There’s really only one way the 3 sets itself apart and always will: the amount of happiness you’ll get from owning and driving one. If you have pets, this is the perfect car. 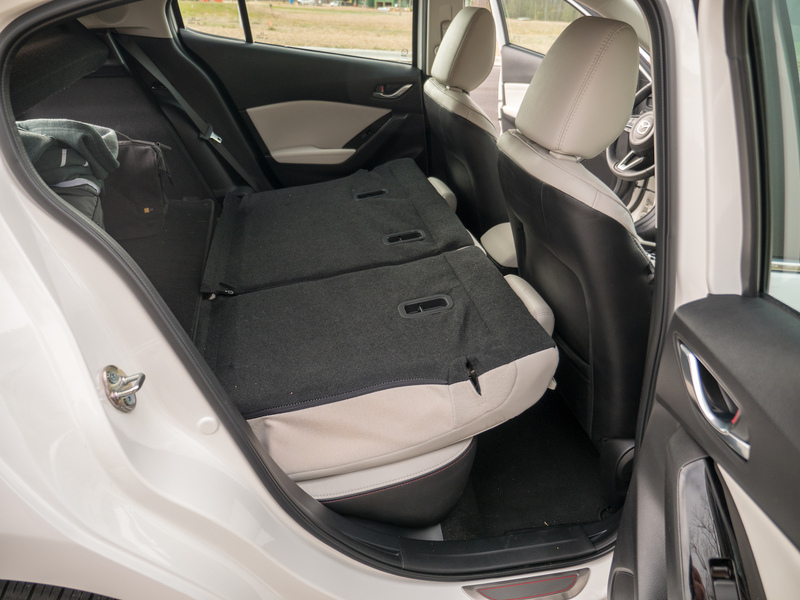 If you’re thinking about getting a sedan, why not get a hatchback and wipe the sweat from your brow those 3 or 4 times a year you might need a car that can carry something larger in the rear hatch? 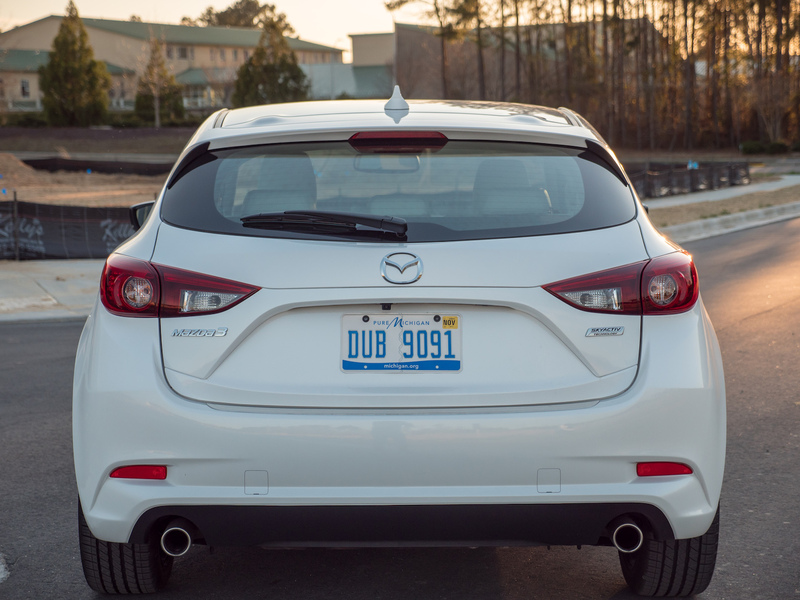 The DNA of a Mazda doesn’t change from gen to gen. There were entire cycles of the Jetta and Civic that I wouldn’t touch for free. 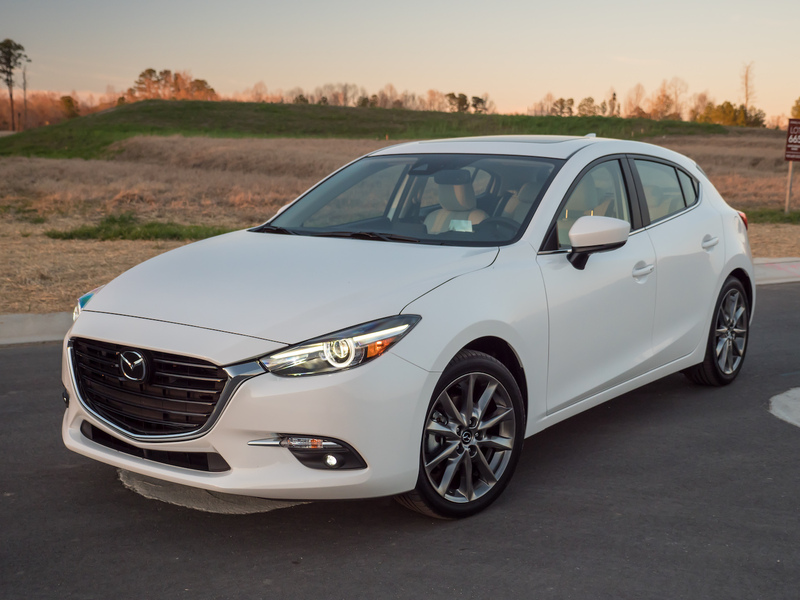 But there’s no Mazda3 I wouldn’t have just to enjoy. 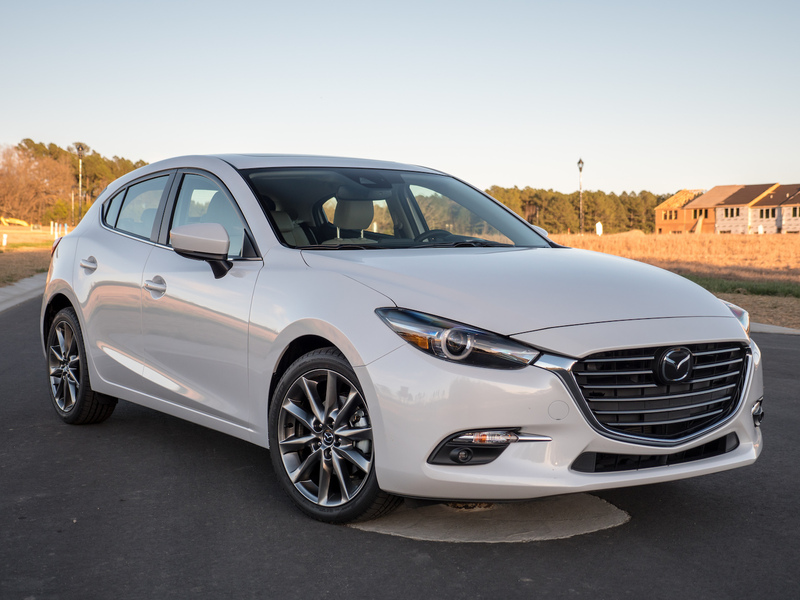 Don’t forget, the as-tested price of my 2018 Mazda3 was less than 30 grand fully kitted out, and with safety and technology that’s typically seen on the damn-near six figure German luxury cars. Put this car on your shortlist and thank me later. 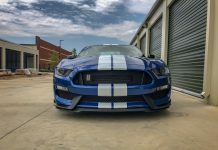 Don’t forget to subscribe to RawAutos on YouTube, follow us on Instagram, Facebook, and Twitter. I'm a car, music, and Howard Stern aficionado. I also love planes, trains, anything to do with science and engineering, as well as politics. I'm working on my screenplays, TV shows, and a book or two. Stay tuned to when I'm really famous and even more awesome.